Omololu C.J. (2010), Dirty Little Secrets, Walker & Co. I didn’t read C.J. 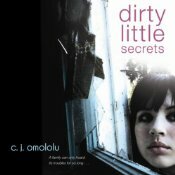 Omolou’s novel, Dirty Little Secrets, I listened to it in an audio version read by the writer, actress, Jessica Almasy. It is often difficult to adapt to a new narrator, but I quickly felt she had the perfect voice for this disturbing story of a young girl fighting an uphill battle against filth, shame and, above all, folly. 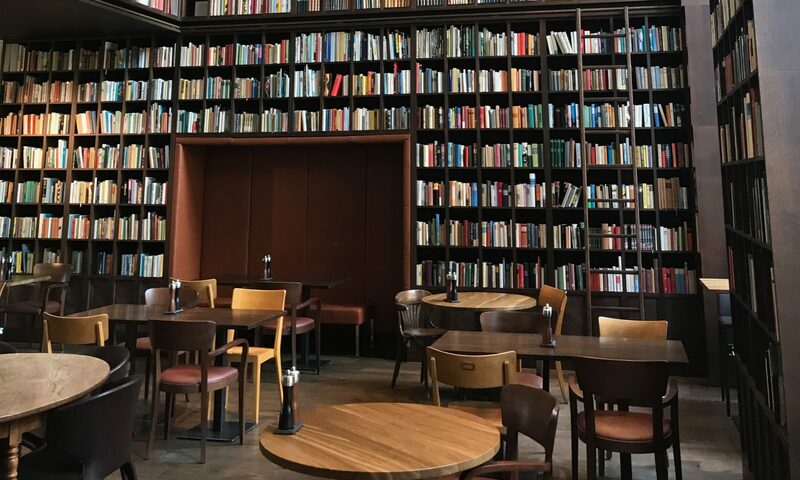 I particularly liked the way the narrator frequently had the word at the end of the sentence hang a moment in mid-air only to come down with all the force of humour and self-derision that was part and parcel of the author’s character. The Amazon description of the book begins: Everyone has a secret. But Lucy’s is bigger and dirtier than most. It’s one she’s been hiding for years–that her mom’s out-of-control hoarding has turned their lives into a world of garbage and shame. When circumstances force Lucy to try to rid herself of this legacy, her rummaging through the piles of junk offers an ideal narrative structure on which to hang the poignant souvenirs, the devastating discoveries, the disappointments and the betrayals that make up her relationship with her mother. Beginning as it did with Lucy’s teenage crush for Josh, I wondered why on earth I was reading such a book. Then as the story developed and the piles of rubbish took their toll, I was to witness the unfolding of a tale of insidious madness that was profoundly troubling. Insidious? The slow accumulation of things, that at first was almost imperceptible, and the web woven to justify keeping those things cast an alarming light on otherwise innocuous daily pursuits. As a reader, I was exasperated to witness the way both Lucy’s mother and her elder sister shifted blame for their own growing folly on Lucy, making her feel it was all her fault. It left me wanting to scream. And at the end, I emerged a little shaky and somewhat wary of that which had hitherto appeared mundane and inconsequential.